An ideal club compact portable standalone device. 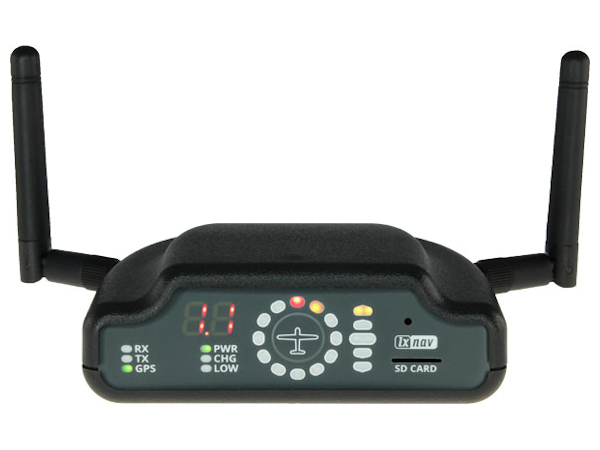 It comes with an integrated FlarmLED indicator, built in Bluetooth module which works with Android and iOS, internal battery up to 10h, GPS module and a option of an IGC flight recorder with internal pressure sensor. The FlarmBat is based on PowerFLARM technology. 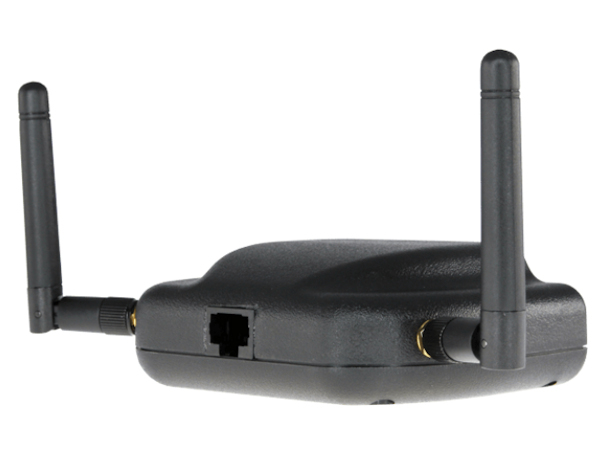 Second Flarm antenna option available. The small size of the FlarmBat means it can be simply installed almost anywhere in the cockpit. The inbuilt SD card slot allows for flight download and firmware updates.